Scott is a highly skilled Ayurvedic Practitioner with 11 years of clinical experience. 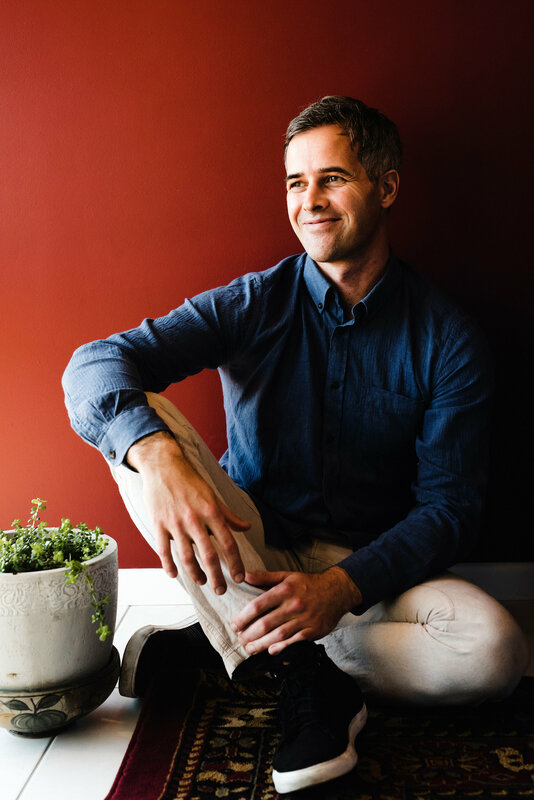 Scott began studying Ayurveda in 2006 and completed his Ayurvedic Clinical Diet and Lifestyle Consultants course with Dr Ajit of the Australasian Institute of Ayurvedic Studies in 2008. Scott went on to complete his Advanced Diploma in Ayurveda with Dr Ajit of the AIAS. He also holds a Diploma in Western Herbal medicine and has studied other modalities such as nutrition and iridology. As an experienced long term student of Dr Ajit’s from AIAS Scott is an inspiration to others and sought after in providing an Authentic Ayurvedic approach. With diversity in treating a range of health complaints, this draws interest from interstate and local seeking his advise. Scott has helped his clients overcome a number of health conditions over the years, ranging from Hepatitis C, eczema, psoriasis, High blood pressure, digestive disorders, weight loss, depression, anxiety, womens health concerns, arthritis, back, neck and shoulder problems and many more.Scott’s clients are guided on their path to health with a high level of care and support. Scott also studies Svastha Yoga and Patanjali’s Yoga Sutras (classical yoga as taught by Sri Krishnamacharya) with Giles Hooper and Vina Shah of Svastha Yoga and Ayurveda Australia. Scott incorporates Yogic tools into his consultations to assist with balancing the mind and body.